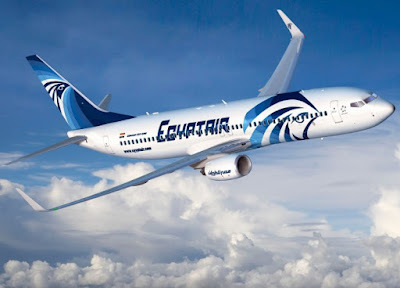 EgyptAir is not the best airline out there, not even an average airline. 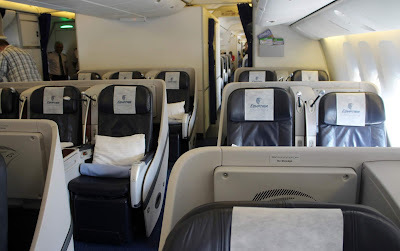 But when prices are attractive and mileage earning opportunities are high, one may overlook the fact that no Alcohol is served on-board nor is the food top-quality such as on Saudia or other dry airlines. 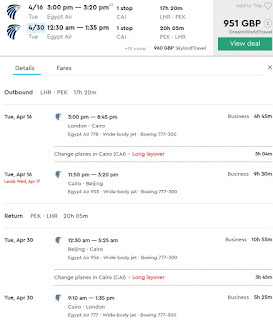 This deal is basically a sale ex London to Beijing, China. 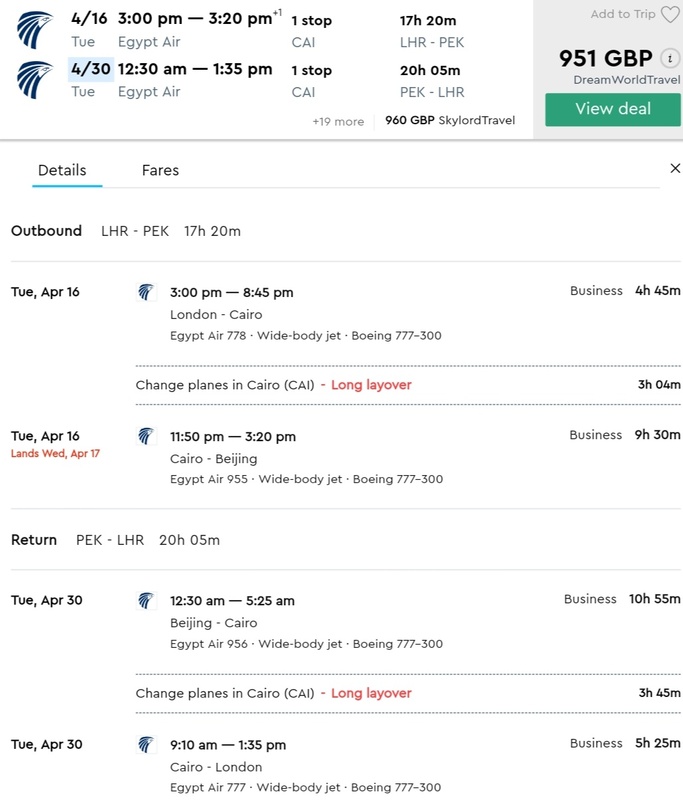 Fares start at £951 and include layovers in Cairo. 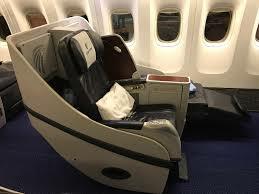 One should be aware that these flights are operated by Boeing 777-300s with an older Business Class in a 2-3-2 seating format. 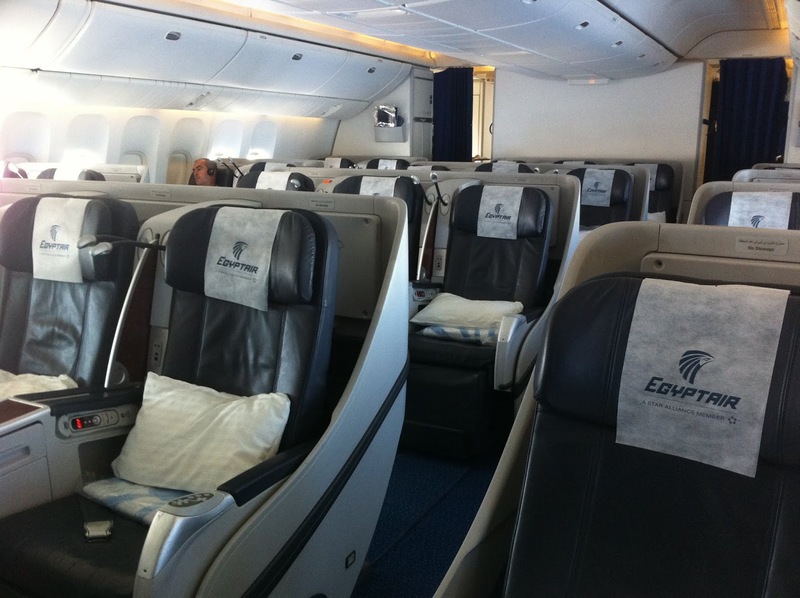 This fare books into J class, so for Miles and More members it will give you 200% of flown distance or 27552 miles. 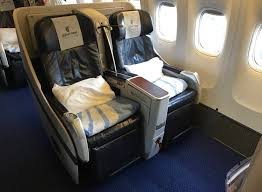 Other programs such as Aegean (which is our favorite Star Alliance program) will give you 125% of flown distance or 17220 miles.